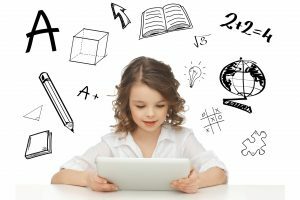 If you’re looking for inspiration in the classroom, check out these beautiful educational mind maps. You can maximise the maps to view them more easily, play the presentations embedded within them, and even clone them to your personal MindMeister account if you want to edit and use them yourself! This is the type of map that provides a quick overview of a topic. It can be created by the teacher in advance of the lesson and distributed to all students. 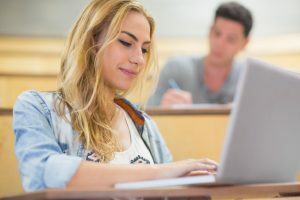 Students can then take more detailed notes during class and attach additional files to the map. Your browser is not able to display frames. 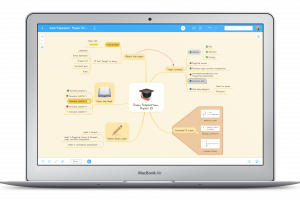 Please visit the mind map: The Theory of Evolution on Mind Mapping – MindMeister. This is a mind map presentation. Click on the play button to start the slideshow. Your browser is not able to display frames. Please visit the mind map: PHYSICS Schrödingers Cats Cat on Mind Mapping – MindMeister. This is a grammar mind map – it provides a great overview of all types of nouns available in the English language. Students can create maps like this one to collect all sorts of grammar rules and refer back to them throughout the school year. Your browser is not able to display frames. Please visit the mind map: Nouns on Mind Mapping – MindMeister. This is a map about Albert Einstein. Whenever students learn about an important person, an inventor, author, scientist or historical figure, they can collect all information about them in such a mind map. Your browser is not able to display frames. 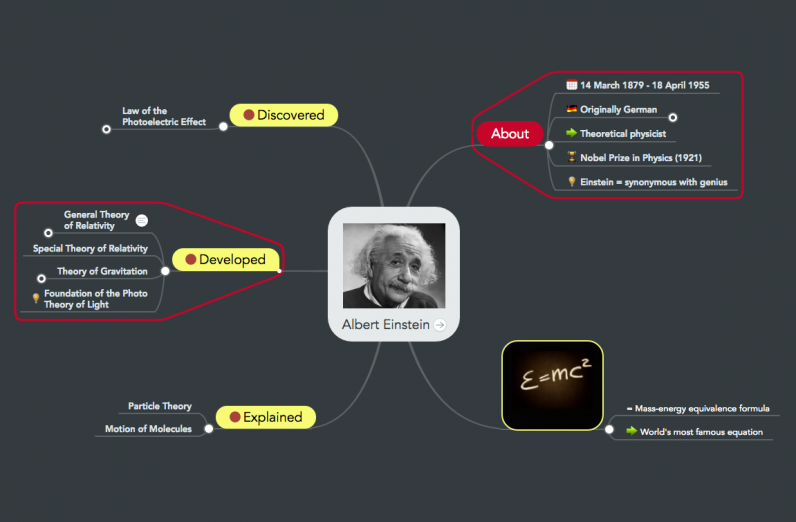 Please visit the mind map: Albert Einstein on Mind Mapping – MindMeister. Here’s another example of a grammar mind map. With maps like this one, memorizing Latin vocabulary, phrases and question words is a lot more fun. They can also be turned into slideshows and used by the teacher to introduce new material to the class. Your browser is not able to display frames. Please visit the mind map: Questions in Latin on Mind Mapping – MindMeister. This is a very cool example of a mind map that can be used in your geography lesson. It visualizes the different eras with images and makes them easy to remember. Your browser is not able to display frames. Please visit the mind map: The Geologic Time Scale on Mind Mapping – MindMeister. Are your students still using those old, three-columned note books to write down vocabulary of a second language? If so, it’s about time you introduce them to mind mapping! Your browser is not able to display frames. 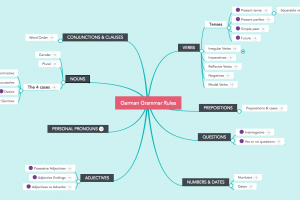 Please visit the mind map: German Food Vocabulary on Mind Mapping – MindMeister. Your browser is not able to display frames. 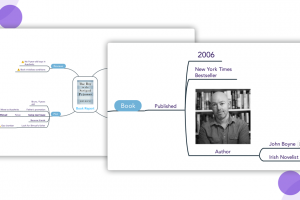 Please visit the mind map: Book Report on Mind Mapping – MindMeister.